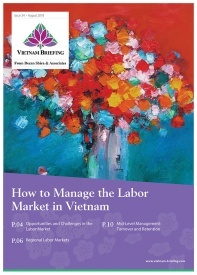 HANOI – In a recent survey by the Boston Consulting Group (BCG), Vietnam was found to have the fastest growing middle class in Southeast Asia. By 2020, the country is expected to have 30 million middle class and rich consumers. 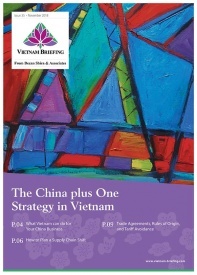 Vietnam’s per capita income is expected to increase to US$3,000 by 2020 from its current level of US$1,960. Signaling a countrywide improvement, Vietnam’s middle class is not solely based in Hanoi and Ho Chi Minh City, but is spread throughout the country. The survey also found that the Vietnamese feel very optimistic about the future – 90 percent believe their living conditions are higher than their parents and that conditions will continue to improve for their children. This level of optimism is much higher than neighboring countries. Only 70 percent of Chinese, Indonesian, and Indian people feel that their living conditions are improving. 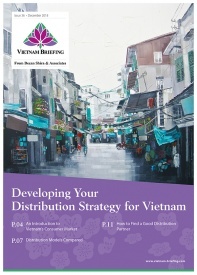 Additionally, 70 percent of the respondents thought that Vietnam’s economy was improving and that they will increase their level of purchases in the future. The country’s consumers are also increasingly willing to make their purchases using credit cards. It is estimated that 51 percent of consumers and 80 percent of middle class and rich consumers buy goods at supermarkets and hypermarkets. 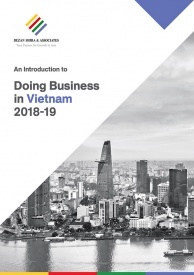 Vietnam Report, a credit rating agency, has found that 83.6 percent of CEOs in Vietnam believe that their businesses will see better performance in 2014. This is a distinct change from previous years when the levels of pessimism in the country were much higher. 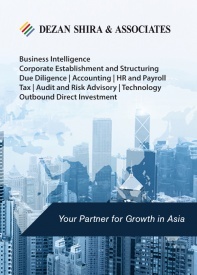 With its growing consumer class, Vietnam has been able to attract a number of high profile companies. Samsung was recently licensed to build a US$1.2 billion factory. Nestle has just opened a US$240 million processing factory. Food chains such as McDonald’s, KFC, and Pizza Hut are also moving deeper into the Vietnamese market. 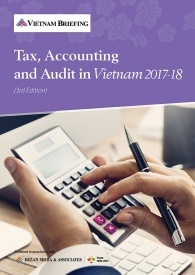 BCG believes that Vietnam has achieved a good balance between exports and investment capital and that this has led to stable growth for the country. Furthermore, Prime Minister Nguyen Tan Dung has pledged that public debts will go no higher than 65 percent of GDP over the next 3 years.